One of the things you should know about South Jordan Auto Mechanics is that we love working on cars. We don’t just do it because we have to but we do it because we want to. Your Honda or Toyota are an investment and should be treated as such. This means that when you begin to have problems with your vehicle, you should do something to make sure that you can hold on to your investment for as long as possible. You can be sure that when you come to us or when we come to you, we’ll treat your vehicle as though it were our own. This means that you can be certain that we’ll treat it with kid gloves to ensure that it is being taken care of effectively. South Jordan Auto Mechanic has been operating in South Jordan, Utah and has built a respectable reputation in the field. We started out with a single mechanic and grew into something larger. 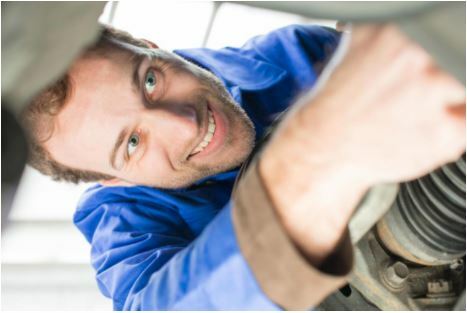 We have continued to add to our family of professional auto mechanics by hiring them to assist with the needs of those in South Jordan and Herriman who depend on us. We offer motorists professional and trustworthy automotive services in South Jordan and surrounding areas. 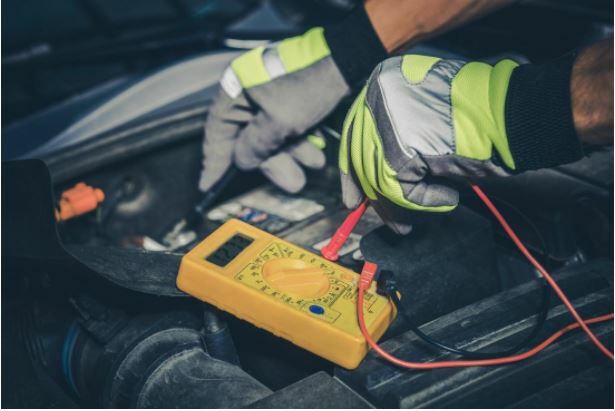 Our technicians are ASE certified, which indicates that they have received the necessary training to effectively address your many automotive service needs. We will fix cars from any manufacturer. Just because we mentioned Honda and Toyota above, it does not mean we don't work on KIA's or Hyundai's. We do, all the time! We are a full-service automotive repair that provides a way to help maintain your vehicle and make necessary adjustments. 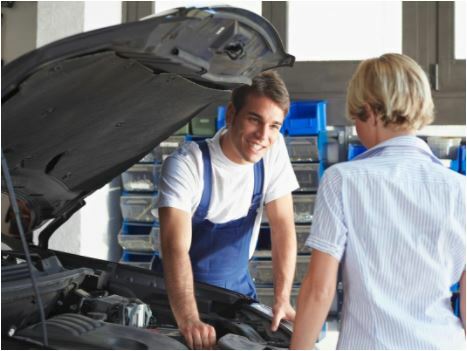 Our proficient technicians are qualified to assist you with your automotive needs regardless of the make and model of automobile that you may drive. We work on both domestic and foreign automobiles. If you can’t find the automotive skills that you need here, you won’t be able to find them anywhere! You need a trustworthy and reliable mechanic to provide you with brake fix. If you call on South Jordan Auto Mechanics this is exactly what you will receive. 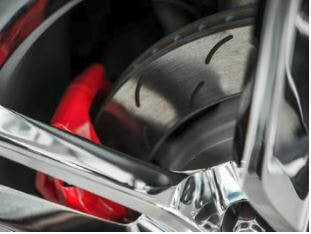 With the help of our technicians, we are able to effectively handle your brake needs, no matter how difficult the issue might be. They have enough experience and training to effectively handle your brake issues service requests. 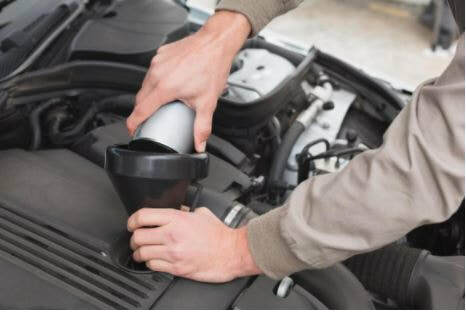 There is no denying that regular maintenance helps to keep your vehicle operating efficiently. Your car may be expensive, it could be an Acura or Lincoln. You want to take good care of it. If you’re looking for someone in South Jordan to assist you with your car mechanical needs, give us a call and we’ll work you into the schedule so that you can avoid break-downs and expensive auto repair work. We’ll develop a routine maintenance plan that will effectively address all major necessities. If you have a dead battery that needs to be charged, we can come to your aid in a hurry. 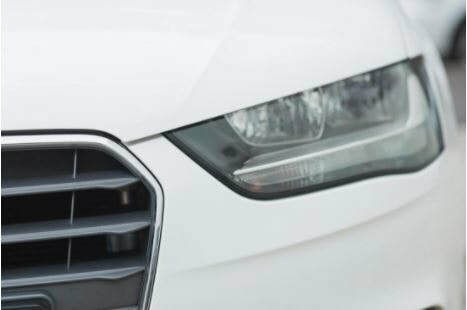 We are the preferred car shop because we deliver the serviceability that are needed most often and at your door. Your battery could die for various reasons. 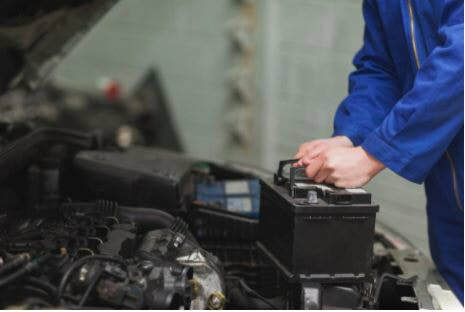 As long as you know which auto mechanics in South Jordan to call on when you need car services, you'll be able to get back on the road in no time. By servicing your radiator on a regular basis, you’ll be able to avoid overheating of your system. 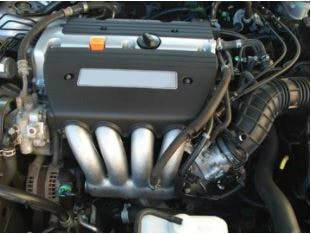 One of our auto mechanics will perform a complete overhaul of your vehicle and address any problems with your radiator. This is all included as courtesy call. If you need any type of radiator repairs, Logan's Mobile Auto Mechanic will be able to go to you and effectively address the problem, even if this means installing a new one. Of course it will be very affordable, so don't worry and bring your Dodge (or any other car) in! 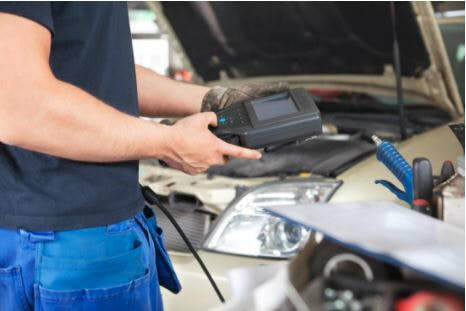 There is no need to guess what the problem might be with your vehicle when we can provide you with a complete diagnostic. The only way for motorists to make a well-informed decision about how they would like to proceed in terms of service is to ensure they know exactly what the problem is and how much it will cost to address the issue. Our mechanics are able to provide motorists with this information, so contact and allow us to perform a full comprehensive diagnostic test. contact south jordan auto mechanic today! South Jordan Auto Mechanic is your one-stop shop, making it possible for you to use just one assistance provider for a host of auto repair and maintenance options. If you would like to know whether we offer a certain service or not, just give us a call and speak with our associates. They are as knowledgeable about vehicles as our mechanics and are able to provide with the information that you may need to convince you that our services are the best for your car needs. We now service South Jordan, Herriman and Riverton.